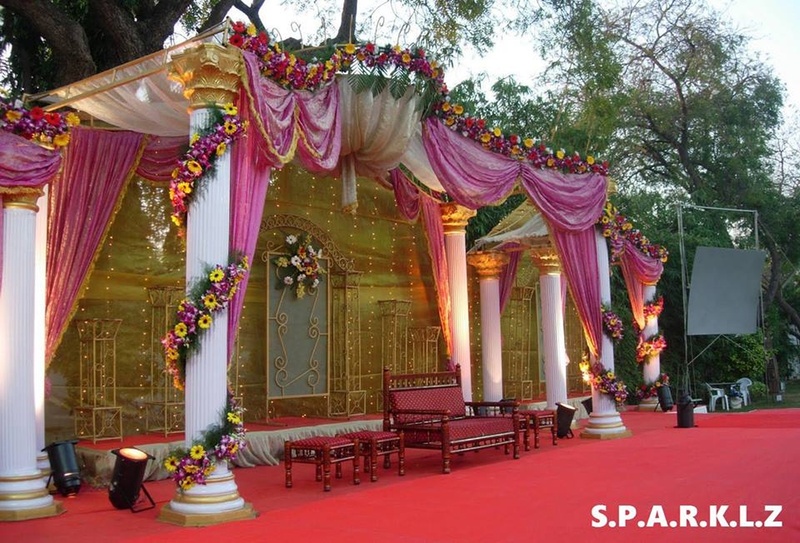 Sparklz, Mohali, Chandigarh can set up regal venues for your special day with an assortment of accessories. The passionate team of decorators is adept at both indoor and outdoor decoration and can make sure that you have a picture perfect venue for the big day. 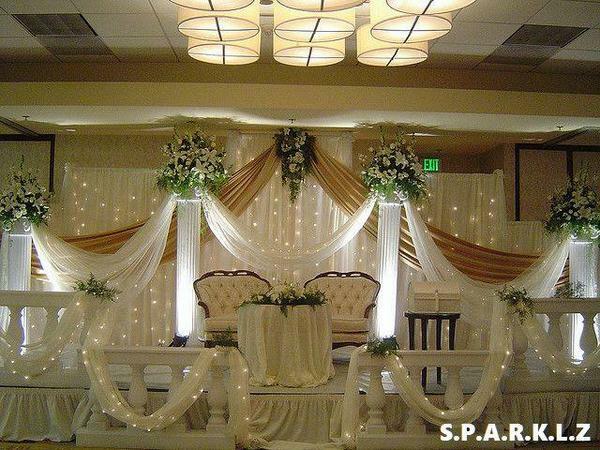 Sparklz is a wedding decorator based out of Kharar-Mohali, Chandigarh . Sparklz's telephone number is 76-66-77-88-99, Sparklz website address is http://sparklzindia.com/, Facebook page is Sparklz and address is Mohali, Chandigarh. 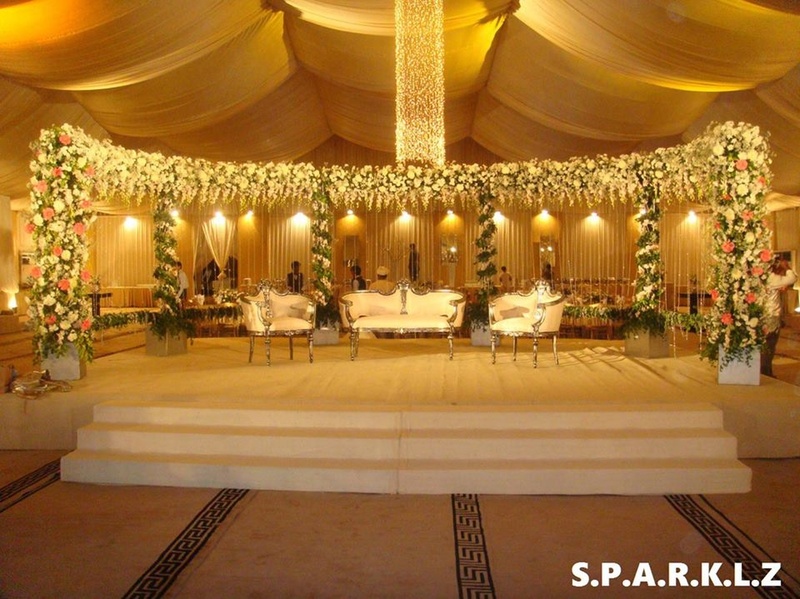 In terms of pricing Sparklz offers various packages starting at Rs 25000/-. There are 1 albums here at Weddingz -- suggest you have a look. Call weddingz.in to book Sparklz at guaranteed prices and with peace of mind.